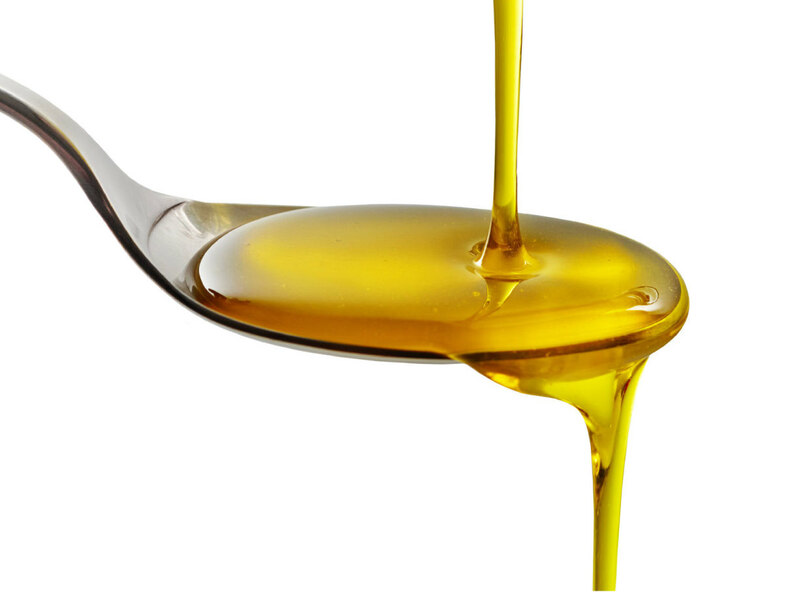 One of the only sustainable fish oils in the world caught in U.s. Waters and processed in the U.S. 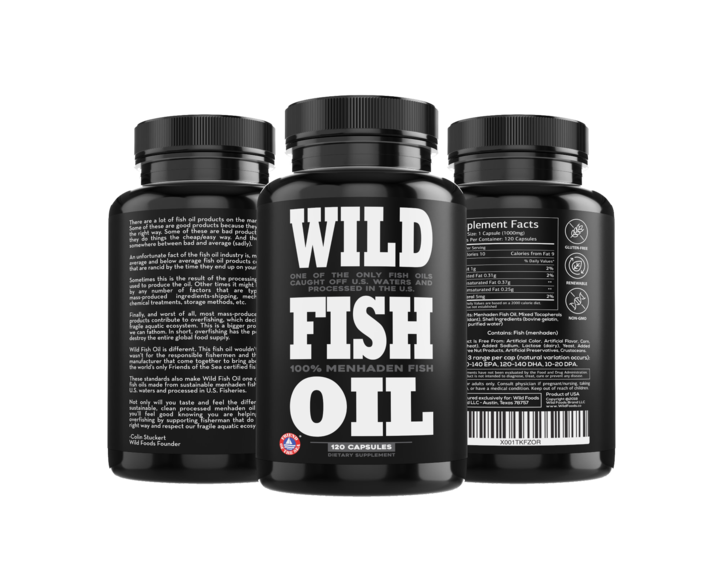 Try Wild Fish Oil Now! One of the best-tasting fish oils on the market, ours has a lemony flavor without the unpleasant burping effects so many other brands come with. Over-fishing is a major problem. One that threatens our entire food supply (since it's all connected). 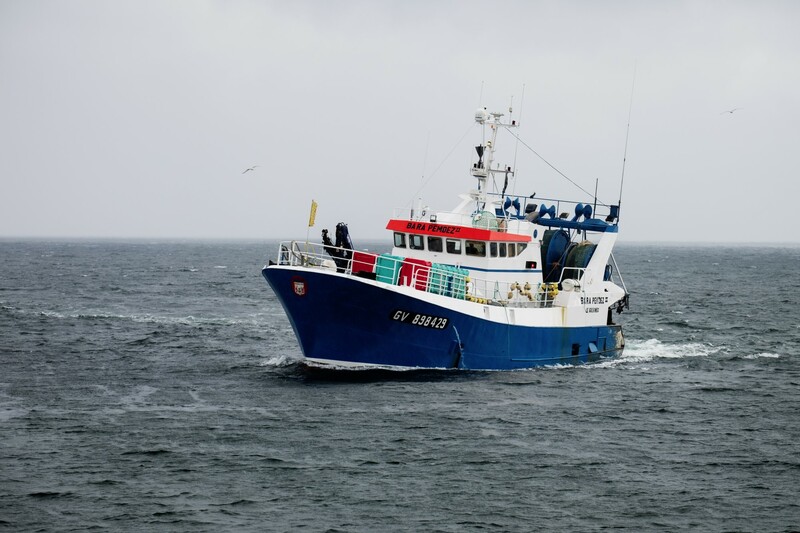 Being "Friends Of The Sea Certified" means supporting the responsible fishermen that do their job with respect to the health of the oceans. Wild Fish Oil is one of the only fish oils processed in the United States, as soon as it gets off the boat! 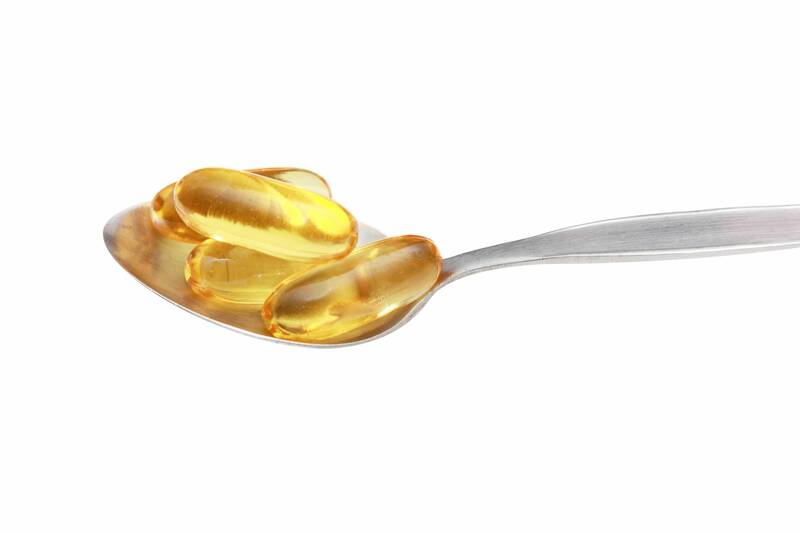 Not only is our Wild Fish Oil already one of the best-tasting fish oils on the market, (touting it's burpless, non-fishy lemon flavor,) but our easy-to-swallow gel caps now make it even simpler to get those essential omega-3s in every day! Just like our Wild Fish Oil, being "Friends Of The Sea Certified" means our WIld Fish Oils Caps are also created without disrupting the fragile aquatic ecosystems. The fish are caught in U.S. Waters and processed in U.S. Fisheries. 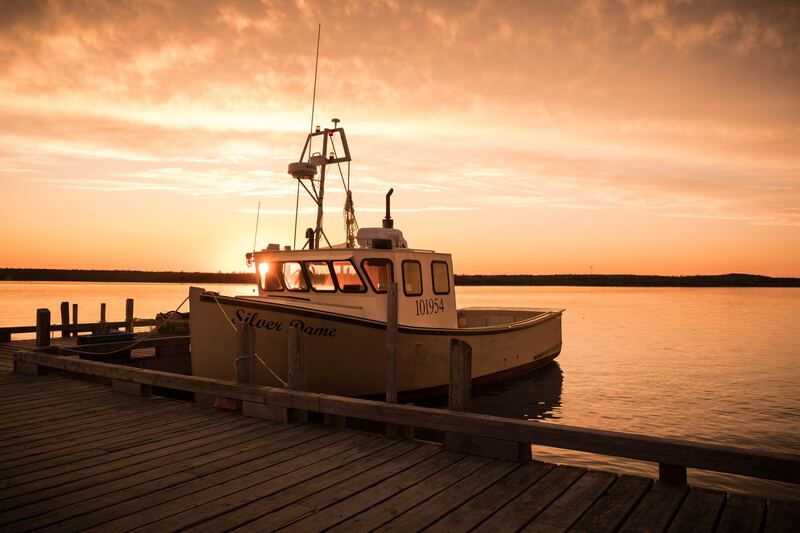 Your Wild Fish Oil purchases support fishermen that respect our precious waters. and their many great uses to help you live healthier! We set the bar for our products and service as high as possible. This is why all Wild Foods products come with an Iron-Clad 100% Money-Back Guarantee.